The UEFA Euro 2012 semi-final matches in Donetsk and Warsaw will see the captains of the national teams of Spain, Portugal, Germany and Italy reaffirm their stance against racism as the semi-final matches tonight (27 June) and tomorrow (28 June) see the culmination of the Respect Diversity – Football Unites campaign at Euro 2012. Football supporters will be a part of the campaign, by joining the fan choreographies organised in the stands at both stadiums and which will see the word RESPECT and the national team flags appear just minutes before kick-off. 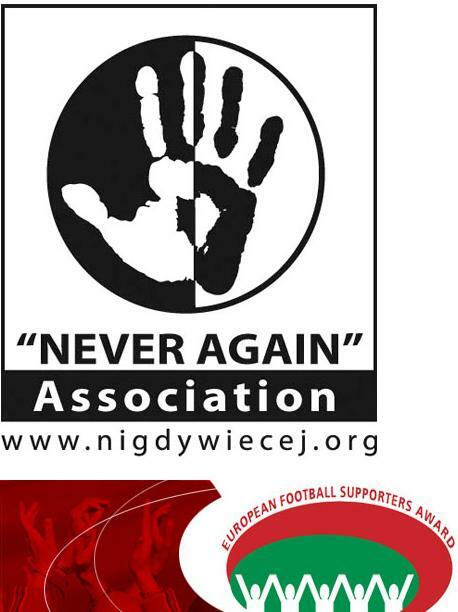 The Respect Diversity project is implemented by the FARE network, co-ordinated by the Never Again Association. 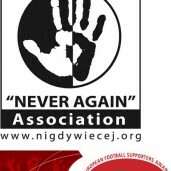 The initiative, launched at the start of the tournament, has seen two FARE international observers present at every match, up to 2,500 public areas declared as Inclusivity Zones to provide welcoming spaces across Poland and Ukraine, a fanzine in four languages and a tour of Streetkick, a mobile football game with an anti-discrimination message. Over 80,000 police officers and stewards in Poland and Ukraine have also received anti-discrimination training to help them identify and prevent discriminatory chants, symbols and behaviour. The Respect project at UEFA EURO 2012 involves four main strands – UEFA’s commitment to combat racism (Respect Diversity), increasing and improving access for fans with disabilities (Respect Inclusion), promoting health through physical activity (Respect Your Health), and fostering intercultural dialogue between fans and the host cities (Respect Fan Culture). Camps are being built for the Euro 2012. It will be a paradise for fans! Contact | Ads | Copyright © 2006 - 2019 EURO 2012 All Rights Reserved. Poland2012.net is committed to supporting Responsible Gambling.